I am in love with the quality and performance of this brush set. I have been lusting over these babies ever since Sedona Lace released them. My unhealthy obsession with pink made my urge to get my hands on them even more so. I first bought them for my friend, as a Christmas gift, who told me how much she liked the size of the handle and the softness of the bristles. Her love for the brushes made me more excited to try them out. Let me tell you I was not disappointed! These are now my everyday brushes. My favorite ones are listed below. Finding a good blending brush is always hard for me. I can never find one that is the right size to fit under my eyebrow without taking out too much eyeshadow while blending. This brush does an amazing job! Ashley was right about this brush. It feels luxurious holding this brush in your hand. 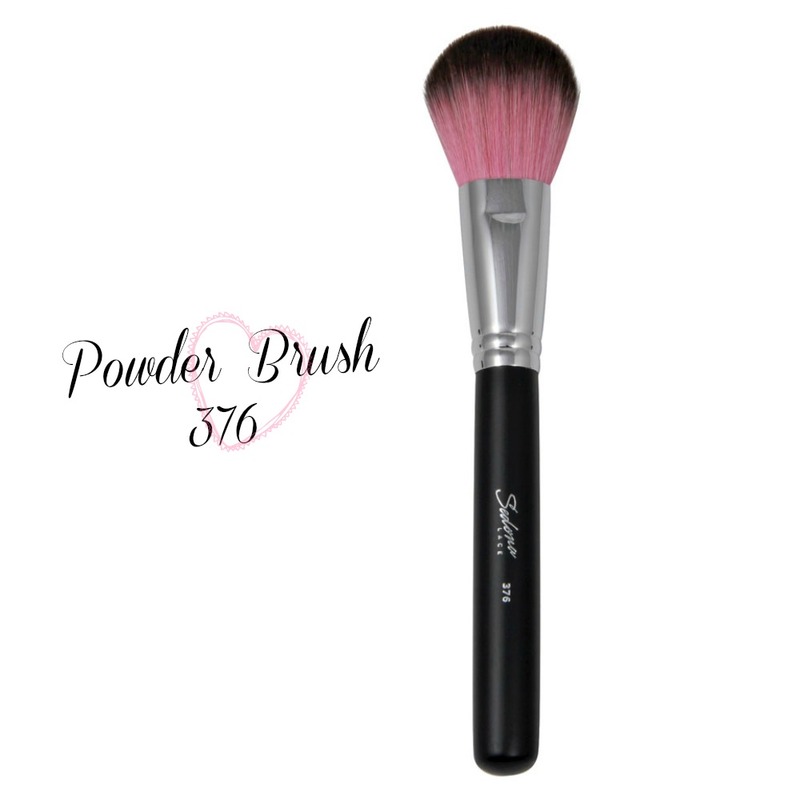 The weight and thickness of the handle makes you feel like your powdering your face in an old Hollywood glamorous room. 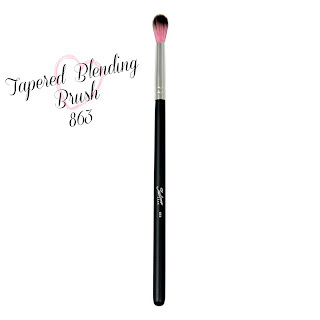 I find this brush best for setting in your liquid foundation. 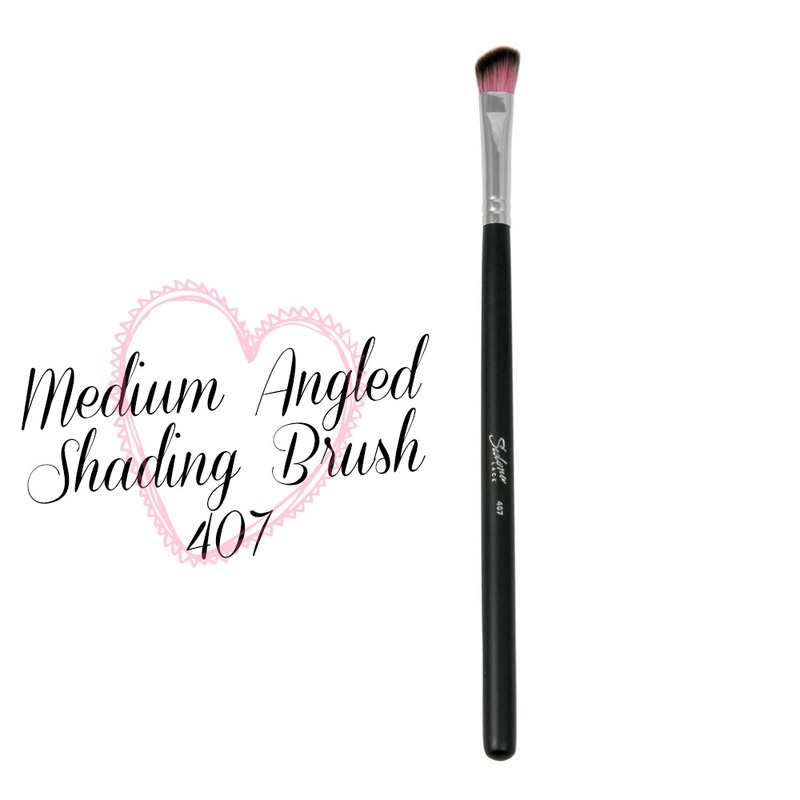 This brush picks up a generous amount of eyeshadow which impressed me. The angled shape perfects a smokey eyes and makes the application so easy, that beginners will have no difficulty using it. Another angled brush perfected. Before using it I thought the brush was too small. I proved myself wrong after experimenting with it. 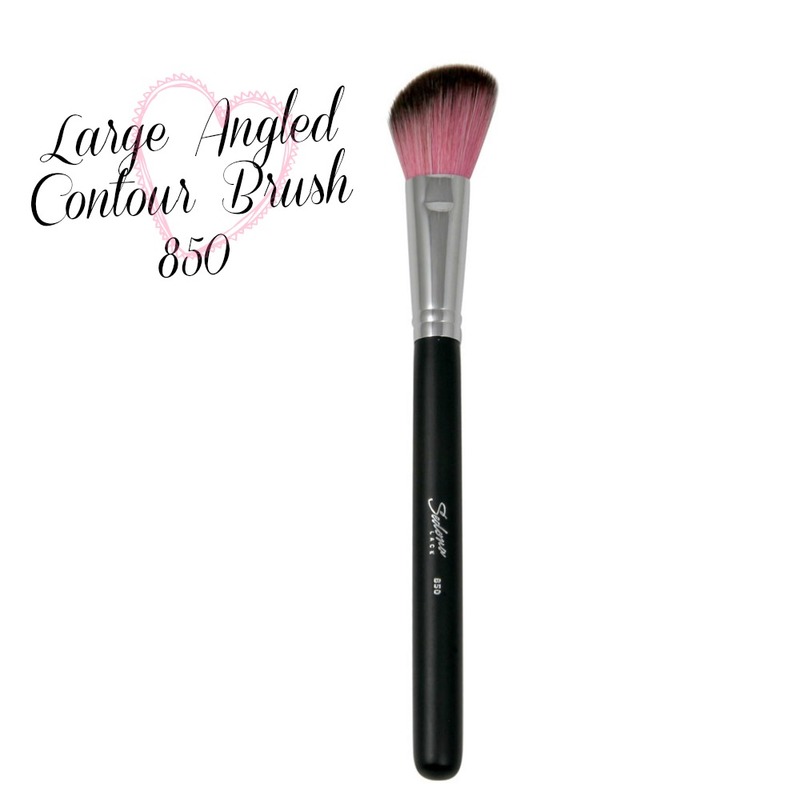 The density and size fits the hollows of your cheeks to give you a beautiful precision when contouring. I spot clean it then use it for blush. It helps you not overdue your cheeks. 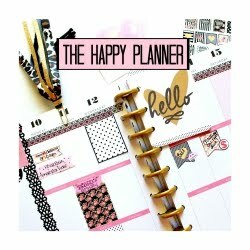 I have been getting so many questions about these and thought this quick post might help. I am affiliated with other makeup up brush brands, but this set stands out more than the others. 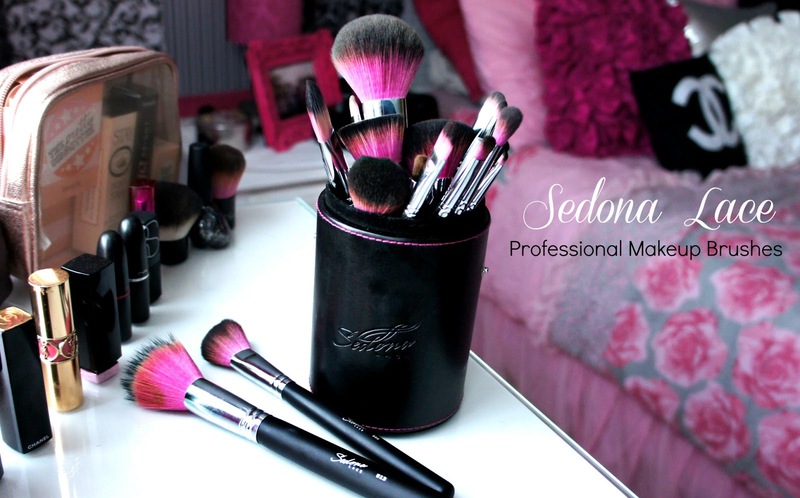 I honestly love these brushes and use them on a daily basis. It's great for beginners because it includes all the tools you need for a full face. I highly recommend it. Don't forget to use my code "MissBel01xox" at the end of your transaction to get a discount off your order.